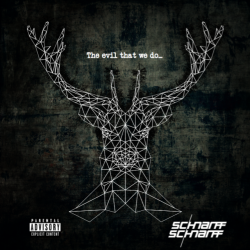 Scottish alt rock act Schnarff Schnarff release their debut album The Evil That We Do…. on 9th September via Black Dog Records. Originally hailing from Inverness, the band formed while they were all scattered throughout the UK, bonded together by a desire to go against the grain of the current accepted norm in music with the aim of producing music similar to the bands that influenced them growing up. After relocating to Glasgow they haven’t looked back since, continually creating music and playing live shows, before recording their album with renowned Scottish producer, Paul Savage (Mogwai, The Twilight Sad, We Were Promised Jetpacks). Easy comparisons would be made towards early Biffy Clyro with elements of Franz Ferdinand and Brand New thrown into the mix. Hell it’s an amazingly varied sound, big meaty grunge riffs are offset against a pop sensibility that makes you fall in love with the band. ‘This Is How We Get Some!’ has the indie pop swagger of Franz Ferdinand at their very best, but it’s the rockier, louder side of Schnarff Schnarff that makes you sit up and take notice. ‘Mario 1-2’ hints at something special with its Taking Back Sunday feel before the big crunching riffs that open ‘Whictey’ blend into 90s pomp that sees the track veers from a Stone Roses style indie dance into a huge throbbing crescendo. While both are solid tracks, it’s the soaring energy of ‘Cadavers’ and the atmospheric and haunting ‘Gothic Waltz’ that set the band out from their contemporaries. 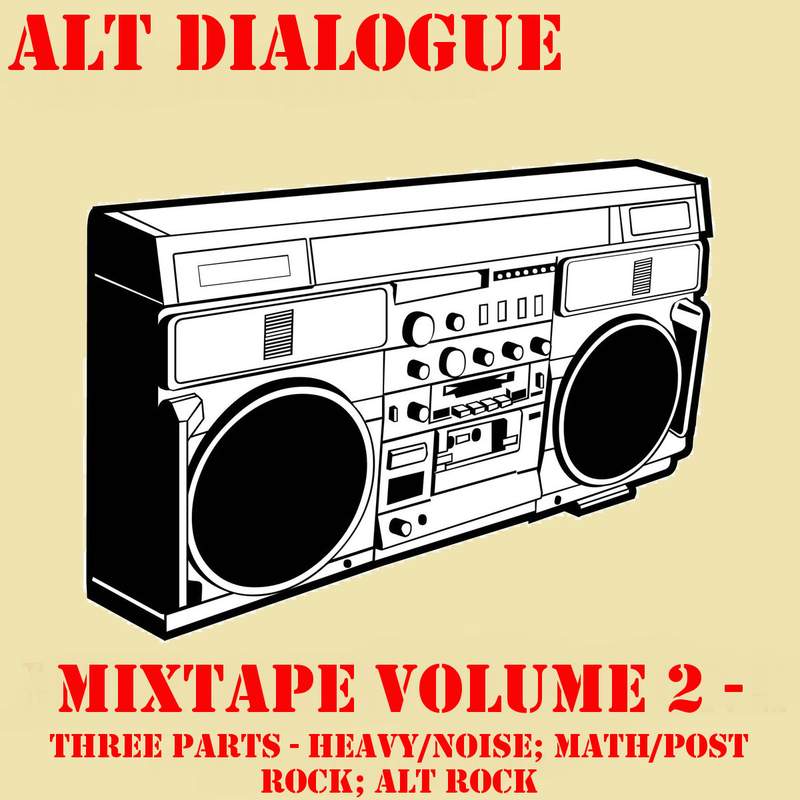 The latter is pretty special with its chilling riff mixed with a post-punk style bass line. ‘Islands ii’ has the feel of a big accomplished alt rock track, whilst ‘Heavens No!’ channels 2000s indie with a blend of American emo dizzled over the top. 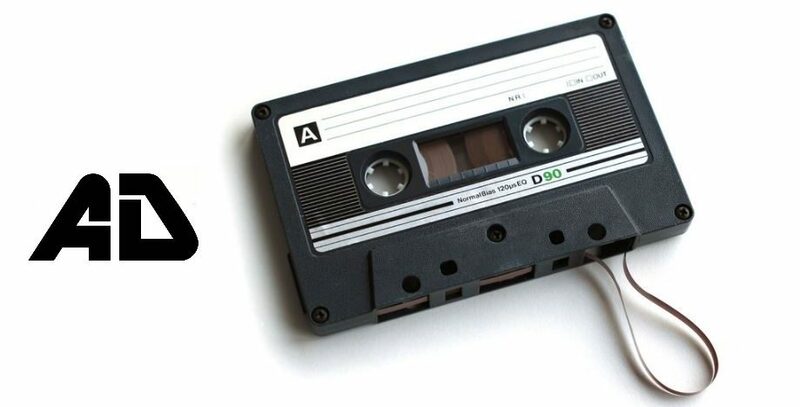 Its pop groove it enticing, begging you to put the track on repeat. ‘Wolves’ is a ridiculously captivating track; the swirling grunge energy grabs the attention as tracks builds towards its explosive burst of crunching guitars. ‘Urrrgh’ simmers nicely before ‘Islands iii’ rounds off the album in an emotive whirlwind of atmospheric guitars and excellent vocals. Schnarff Schnarff deliver up a varied sound that is bound to have big appeal, just shy of being superb you get the feeling that this is just the beginning of great things for the band.